Peninsula Stone provides a driveway sealing service that can ensure that your driveway will stay looking like new. 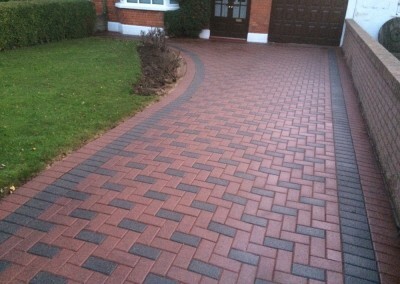 We recommend sealing your driveway to keep it looking at its absolute best. 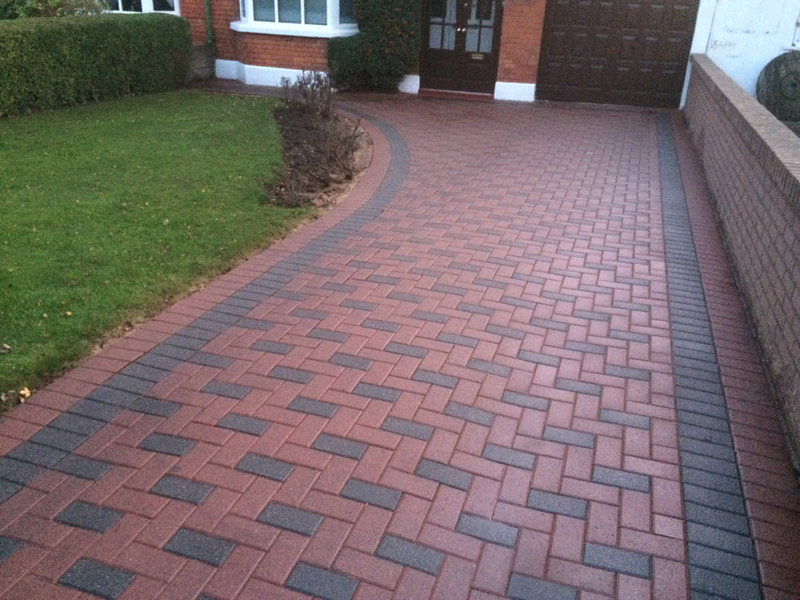 We seal many types of driveway including cobble lock driveways, tarmac drivewaysand granit driveways. Sealing driveways will keep weeds to an absolute minimum, protect from oil stains and it will generally enhance the colour of your driveway. 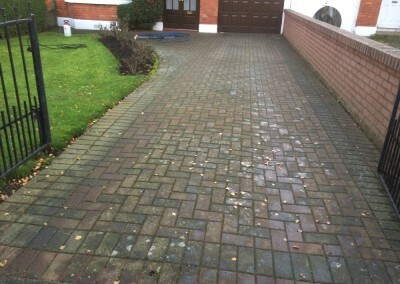 We are always happy to help you decide on the right type of sealing to suit your driveway so please do not hesitate to contact us should you have any questions – we are here to help!